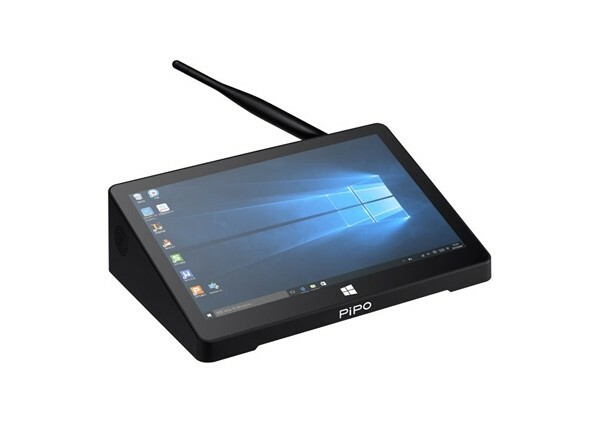 Buy PiPO X12 TV Box 10.8 inch FHD screen Mini PC online store. 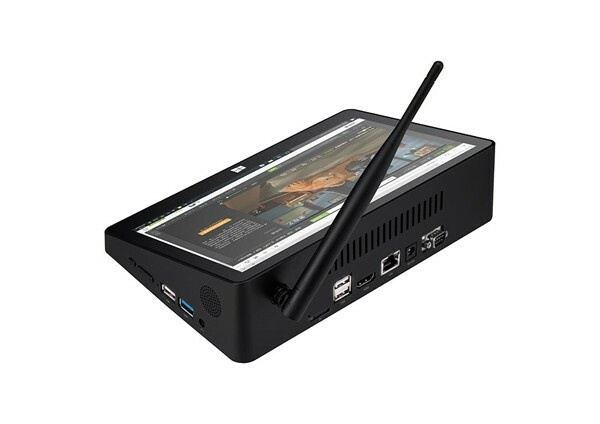 X12 use 4G RAM + 64G ROM with Intel Cherry Trail Z8350 processor, installed genuine Windows10 OS, features Handwriting Stylus Pen, rs-232 port, cooling fan and HDMI output. 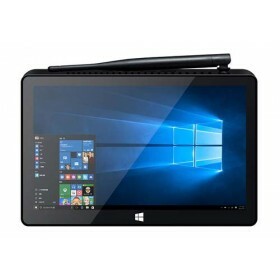 The quality of product is good comparing to others tablets with the Win 10 system that i can use it to solve the files in my works with the several USB Ports. 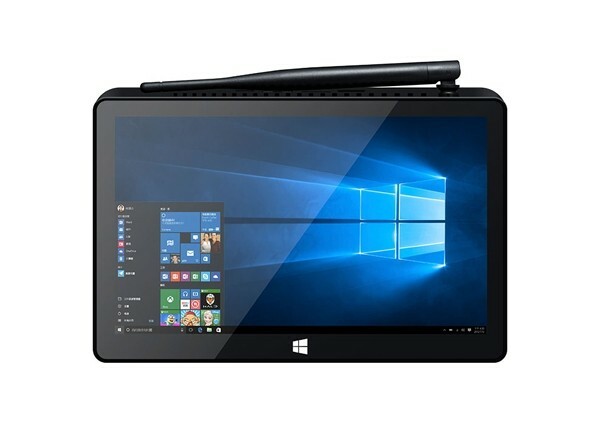 The 10000mAh battery is very powerful with Win 10 OS. 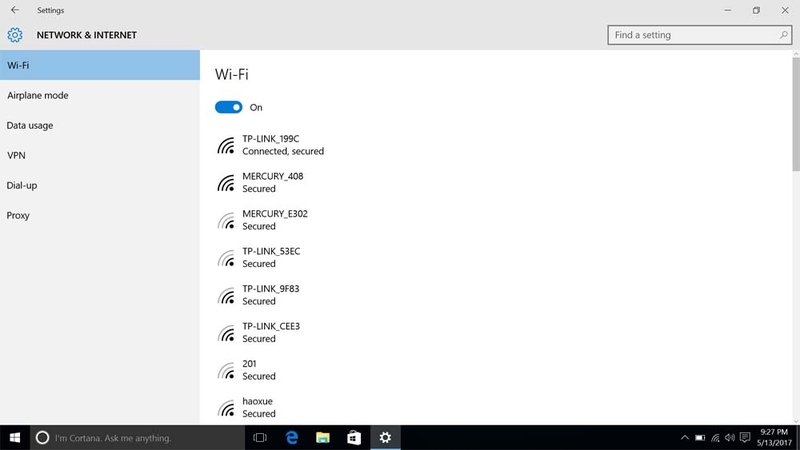 Like it very much with the Win 10 system. The 10000mAh battery is very powerful that i do not need to charge it very often. It is a little pity that the dual OS version has not be available. 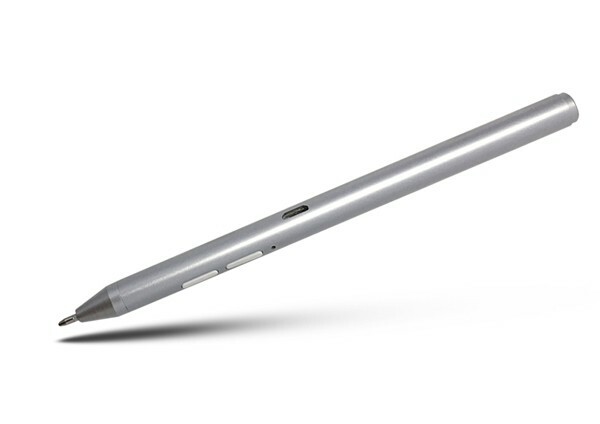 The performance is excellent with the sensitive screen and fast running speed that is better than i have expected and i like it very much. What a little pity is that it is a little delay when i ordered it that i wait for it several days. 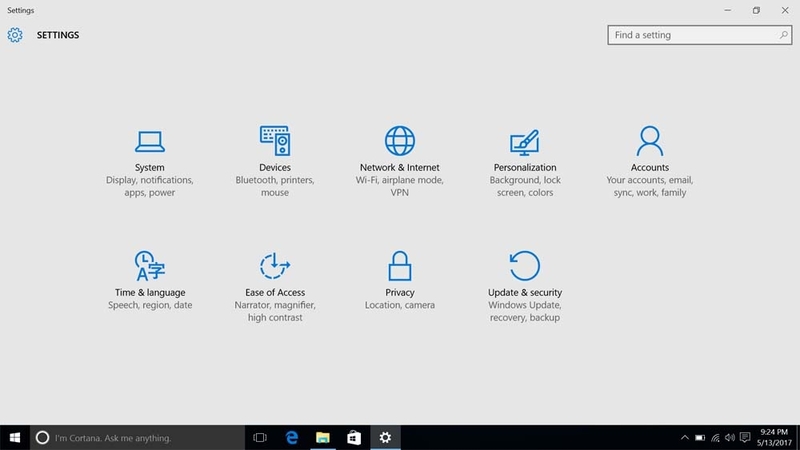 the Win 10 system that it is real smooth and fast with the installed Google Play. 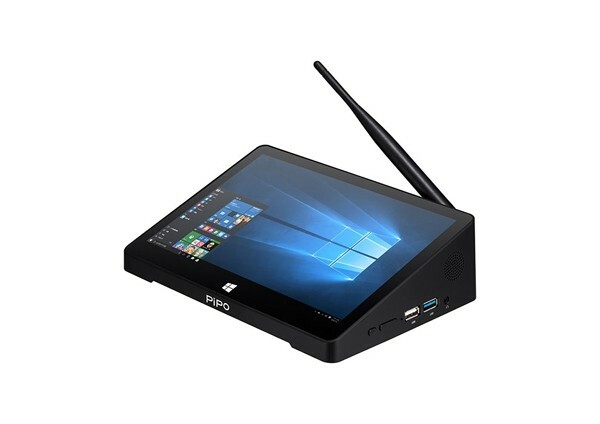 I bought it because i need it to connect to my printer, but what surprised me is the wonderful performance of the Win 10 system that it is real smooth and fast with the installed Google Play. Hoping more and more people know about it. It is the combination of the TV and the tablet. I first bought the TV Box last year and it works very well that has beyond my expectation and up to now it works without any issue. This time, i bought the newest version of the X12. Waiting for its arrival. Big battery that do not charge it often. It let me wait for a long time, and pleased that i have bought and final got it. 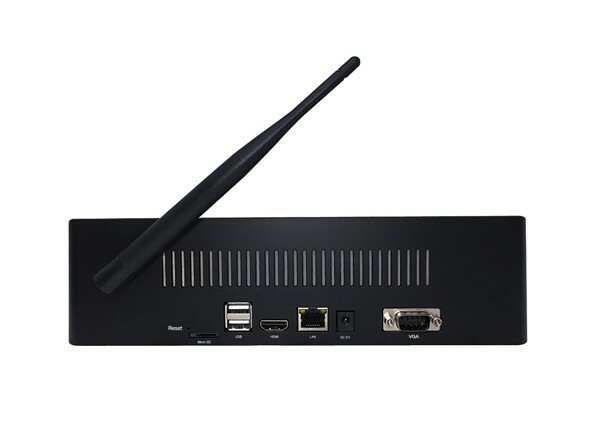 Its HDMI port is very convenient to connect to my TV with vivid vision. the functions come with it works well and convenient. 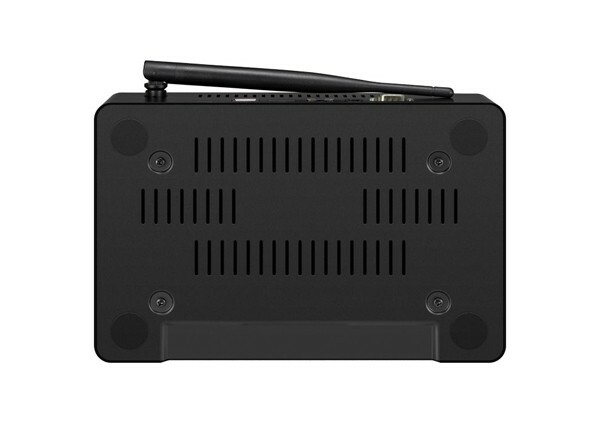 X12 Mini PC was exactly designed for using in Home with the functions of Bluetooth, GPS, HDMI etc. that my family usually use it watching movies after dinner. It is the best choice to buy it. And it is exactly the same as the description of the product, is all there and is true. Great item, fast shipping, very good! 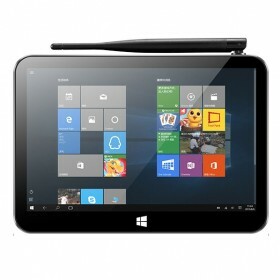 Excellent mini tablet, Seller packed it very well & shipped fast. Can i connect a Dj Controller? I'm very sorry, we have not tested and cannot tell you the specific situation. I want to make sure whether you have the spare parts for sell? Once we get the spare parts, we will update it on our website at first. If the package stops at one place and without information what should i do? You can contact the delivery to have a check or contact us then we will check it for you soon. Whether it comes with the installed Google Play Store? It comes with the installed Google Play that you can use it once you get it. I know it support ship to worldwide, but i want to know that where it ship from? We ship it form China, and we will print it in a low value to help reduce or avoid the taxes, but it still depends on the policy of your country.